We are excited about the upcoming fishing season. 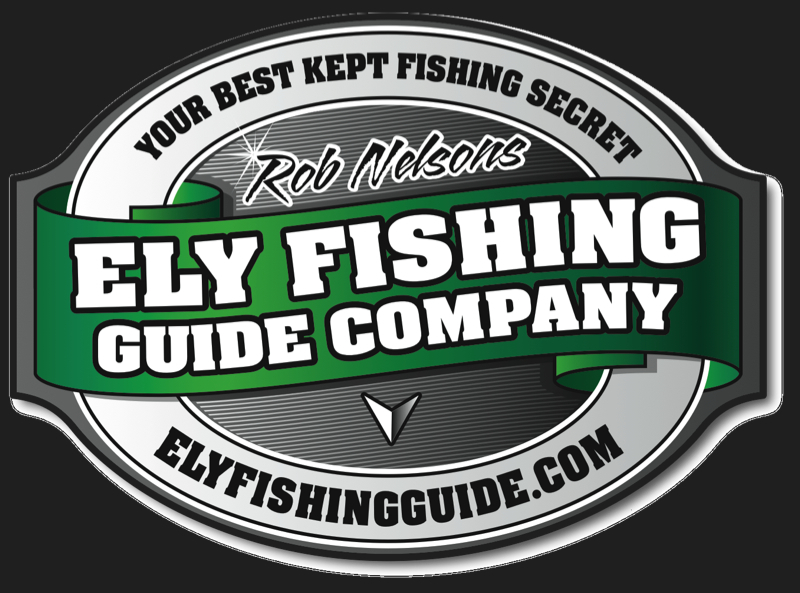 The Ely Fishing Guide Company LLC. has been in business for over 20 years! That is over 2 decades of fishing experience from being on the water nearly every single day during the summer months. Let us know when we can help you plan your next trip to the Ely MN, Area. Find out about our company, mission, our methods, and the results of our decades of experiance. Ready to book your next trip, or just need some information?